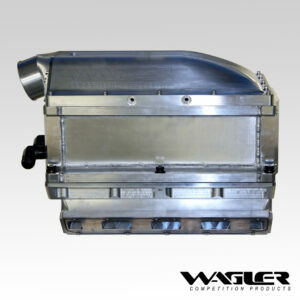 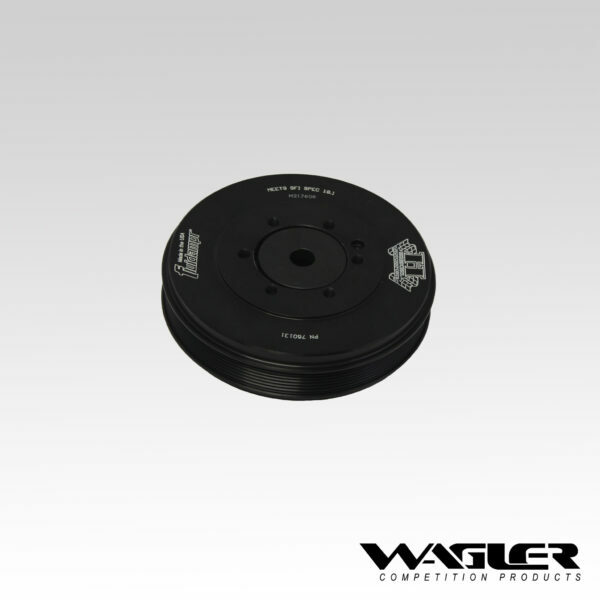 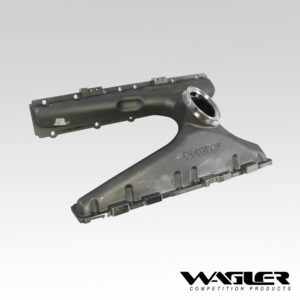 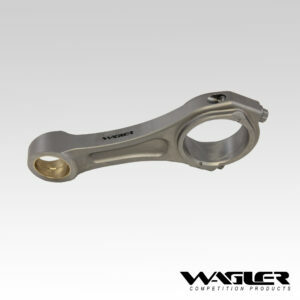 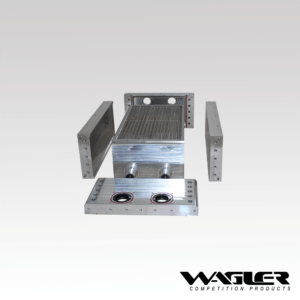 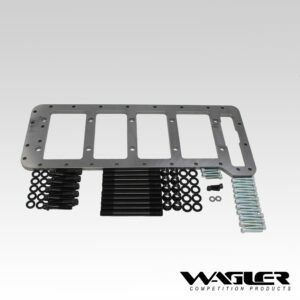 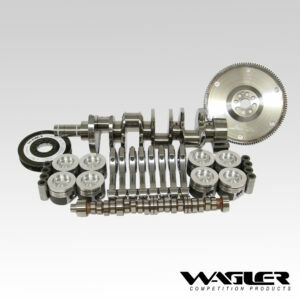 Wagler Competition Products strives to use the absolute best components in our engines and we do the testing to back it up. 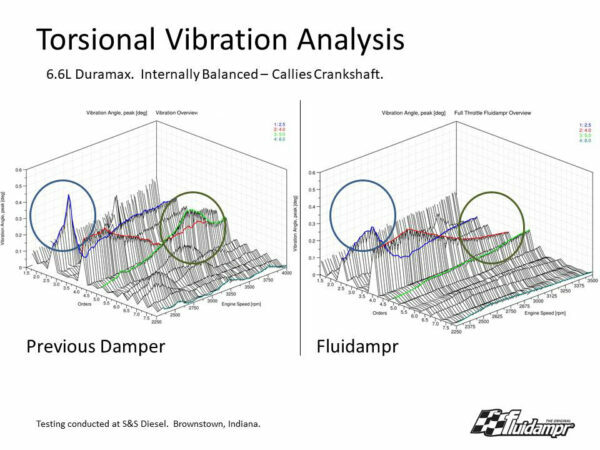 We noticed premature O-ring wear in the previous dampers we were using, so we headed to the dyno at S&S Diesel Motorsport for testing. When all was said and done, Fluidampr proved to be the best damper for the 6.6 Duramax diesel engine. On top of the numerical data, there was a noticeable reduction in harmonics that could be felt in the concrete floor of the dyno cell. 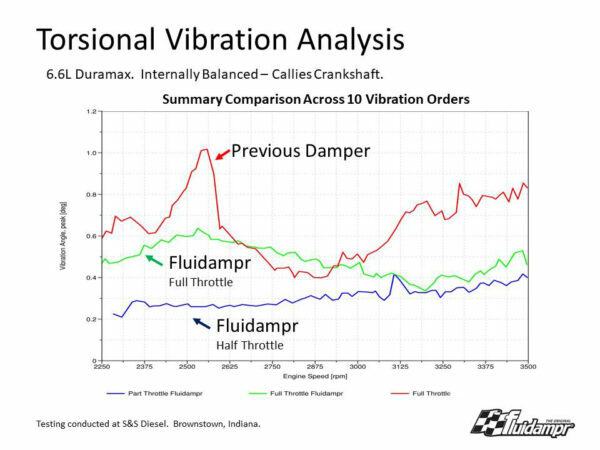 Smooth out your Duramax today!